With a sensational statement about the incorrect attribution of "Savior of the world" was made by researcher Ben Lewis — author of the book "the Last Leonardo. The secret life of the most expensive paintings in the world"
April 13, 2019 "new York Post" published an article "the Most expensive painting in the world may be counterfeit, according to the researcher", the conclusions of which was reprinted in many editions, including Russian. The sensational in this article — is the charge of the English National Gallery, which included work in important exhibition of Leonardo and, in fact, legitimized this picture, made it clear that authenticity is all right. The Museum did not advertise that the College of experts of the five, two were in favour of the authenticity of the picture, one was against, and two more took a position of "no comment." 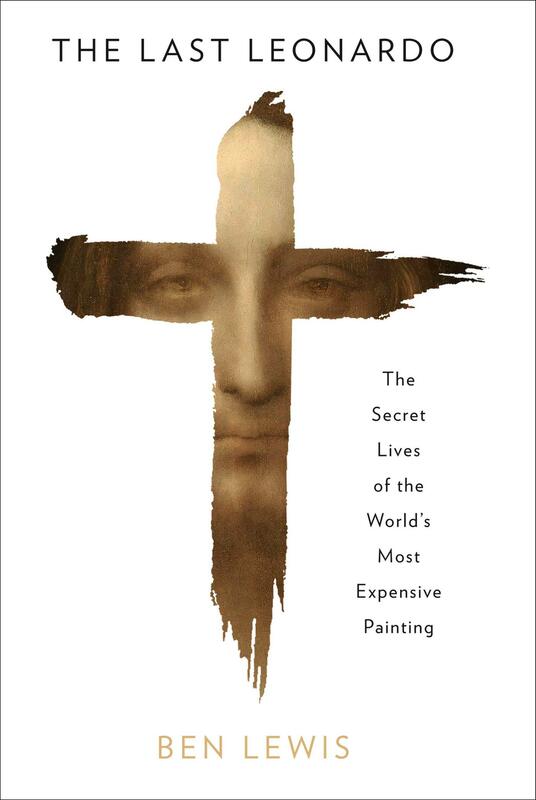 book Cover of Ben Lewis ' "the Last Leonardo. 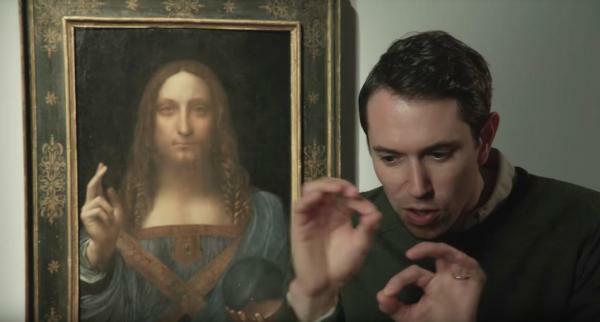 The secret life of the most expensive paintings in the world"
Honestly, not much of a sensation. Doubt about the authorship of "Savior of the world" expressed for the first time. In particular, the attribution of this work did not agree. Carlo Pedretti, considered one of the leading experts on Leonardo. But he died last year. However, without the opinion Pedretti many people confuse the number of "Muti" around this work. This Leonardo appeared like a rabbit from a hat was bought for a penny, "re-found", restored and redesigned beyond recognition. The painting was not unanimously confirmed by the experts, but changed hands under controversial cooperation Bouvier and Rybolovlev and with the baggage was accepted at auction "Christie's". Soon followed by an aggressive advertising campaign. Stolbeneyut delight Leonardo DiCaprio (named, incidentally, in honor of da Vinci), losing the gift of speech lovers, exhibitions at the most respected museums. Everything was organized on the highest level. On the auction, $ 450 million, the mysterious Sheikh or no Sheikh, awaiting exhibition at the Louvre Abu-Даби. And then a strange confusion: the exhibition stand, and then pattern disappears. Unless it bought the paintings for $ 450 million? Did Caesar's wife should be above suspicion? However today, everyone decides for himself what he sees. Who-то prefers to see only the mystic "sfumato", which might be capable of exclusively Italian genius. Other surprised, as a scientist and naturalist has managed to avoid such blunders in the optical refraction inside the glass globe in his left hand. it is Definitely possible to say only one thing. If it turns out that the authenticity of the painting do what-то unclean, then the best way out for all — is just to make it disappear. That may already occurred. In this case, you won't have to explain, neither the deliverers nor the auction, neither the buyers nor the experts who supported the attribution. All will get a chance to save face. And even frown. there were demons — we do not deny. But they self-destructed. So I ask this stupid stop the panic! for example, the ends in water. In this case, happens? The press will remember the "Savior" for another year or two. Then the noise subsided. And it will take ten years, and does turn into a beautiful mystical story. A picture will be remembered as extinct for many yearsago "Portrait of Dr. Gachet" by van Gogh. Also had record sales, troubled history with the buyer. And nothing. Private property, no one to report not required. And there was actually — Gad further.